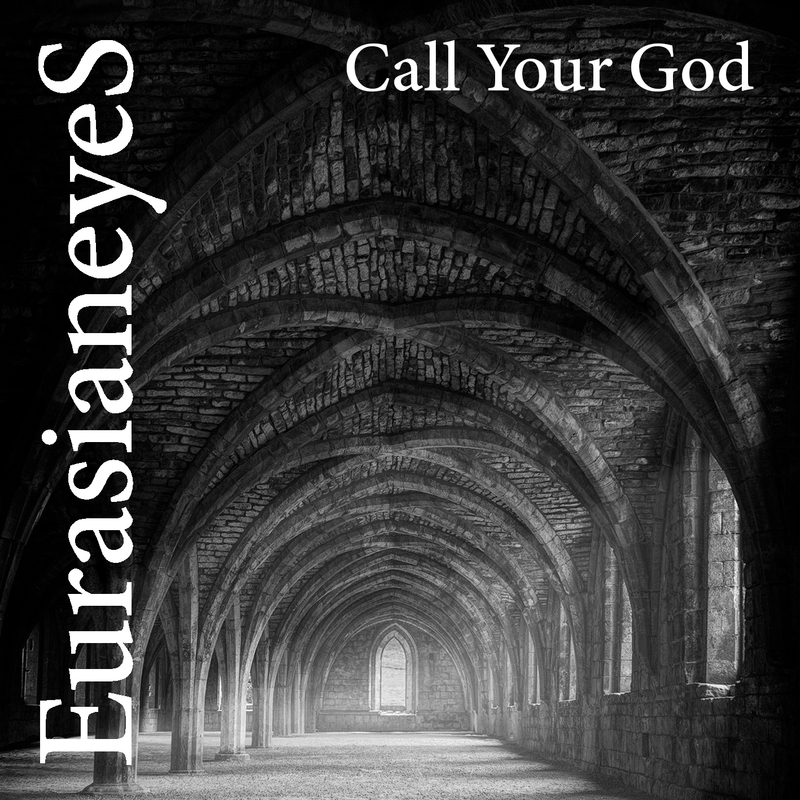 Eurasianeyes are pleased to release their third single “Call Your God”. A classic Eurasianeyes track with dynamic drums and bass, soaring synth melodies and powerful vocals all enhanced by driving guitar, “Call Your God” will be in your mind all day. Written, recorded and produced by Eurasianeyes, “Call Your God” also benefits from the powerful guitar work of Peter Steer of Tenek. Mixing, mastering and additional production performed by the impressive Geoff Pinckney giving a final product which will grab and hold the attention of any listener. This Post was posted in Eurasianeyes. Bookmark the permalink.